The good thing about writing a cheeseblog is that when friends go away rather than bringing back the usual tacky souvenir trinkets, my friends bring me cheese! So when my neighbour & good friend Yasmin went to Amsterdam she bought me back this particular tasty treat! 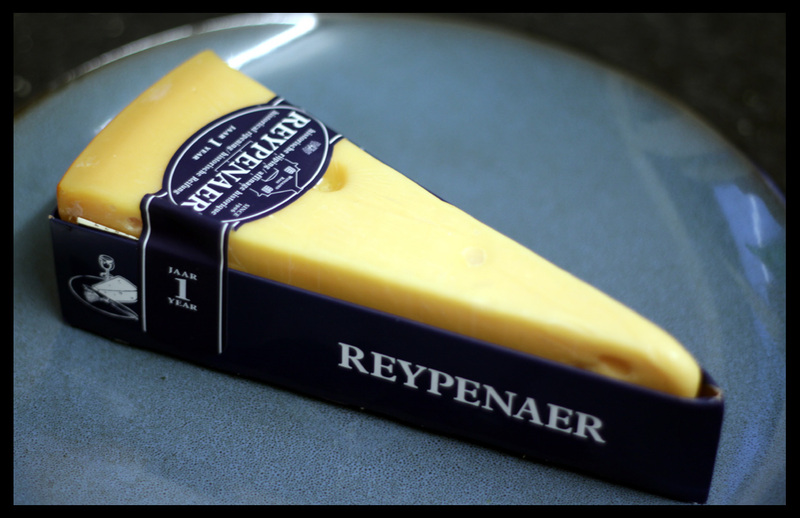 Reypenaer is a strong, creamy, mature Gouda style cheese. 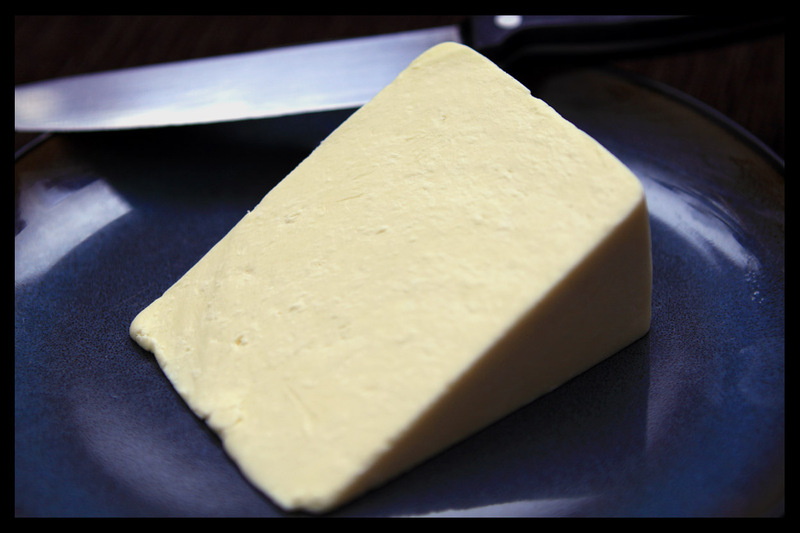 According to the notes this cheese develops its creamy yet complex taste (with exeptional aroma) down to its unique ageing evironment. It is aged in a 100 year old warehouse in the green heart of Holland (Woerden). The cheeses are washed once a week by hand and a system if vents in the old warehouse keep the air fresh and create its own microclimate. The cheese has the crunchy crystalls that develop in a lot of quality mature cheeses, and the creamyness against its strong full flavour make this cheese a true Dutch delight! Anyone off to Holland should try to get themselves a piece. 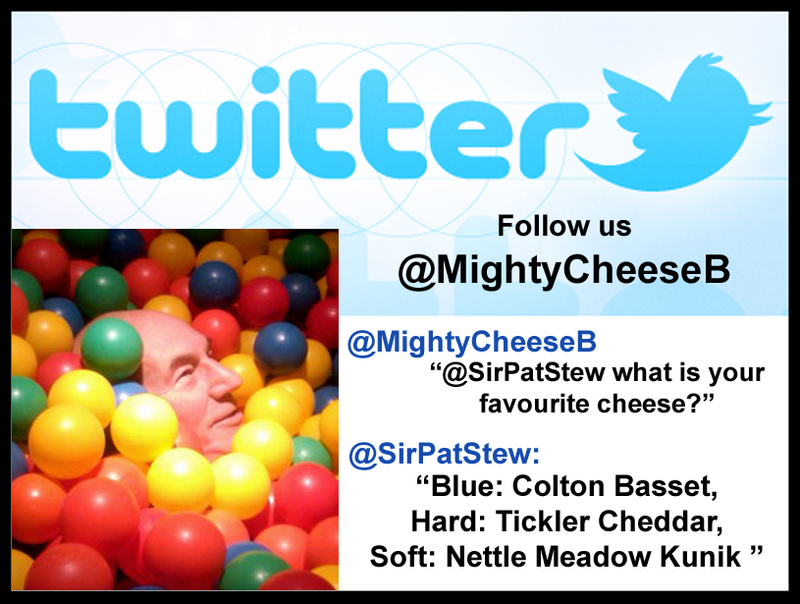 Listen Up Manchester: Just to finish off with & also on the subject of food, I actually also run a cheese blog, and would love to know, are you a fan of cheese and what is your favourite cheese? 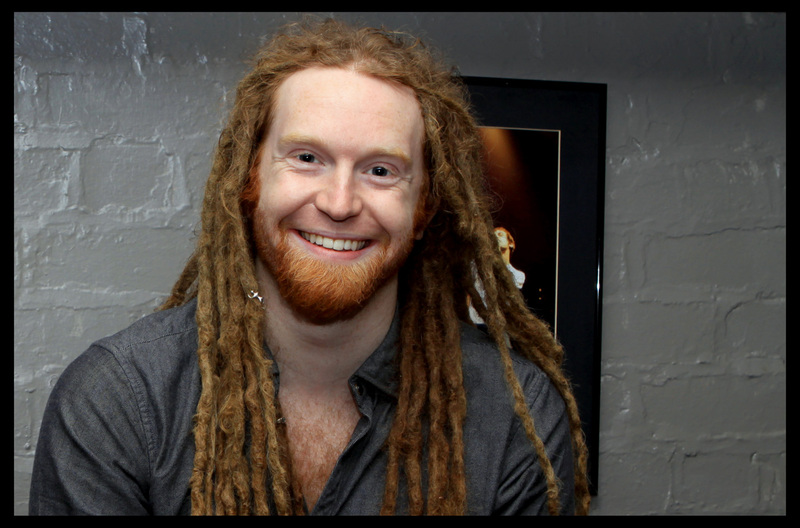 Newton Faulkner: I'm a big fan of cheese, I tend to go extreeme with cheese like a strong blue - I like Roquefort. And you really cant beat bacon with melted brie - possibly the best flavour combination ever! Check out Pinky's Cheese roll call from the classic cartoon Pinky & the Brain!!! Enjoy!! !